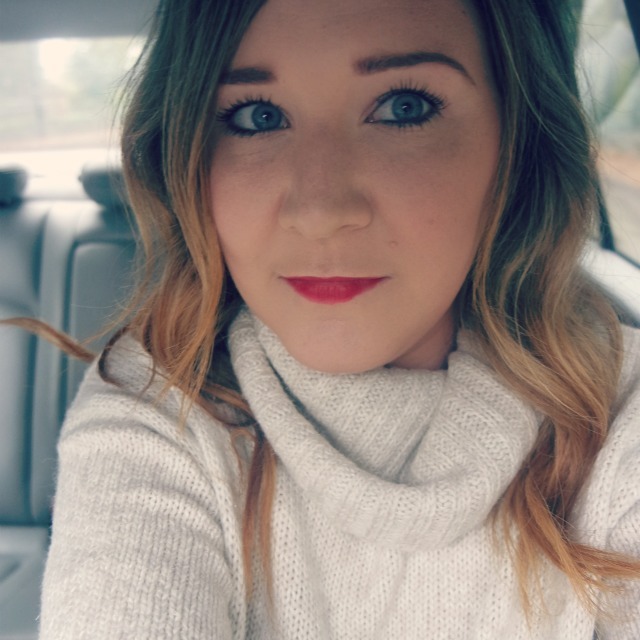 Hi guys a few days late but as promised in my current beauty faves video on my channel! So here it is a review on the new Maybelline Match Maker powder against Rimmel Stay Matte powder. Price - currently they are both equal price at £3.99 so that's a great place for an affordable product. This is great when they have offers in Superdrug and Boots such as 3 for 2. 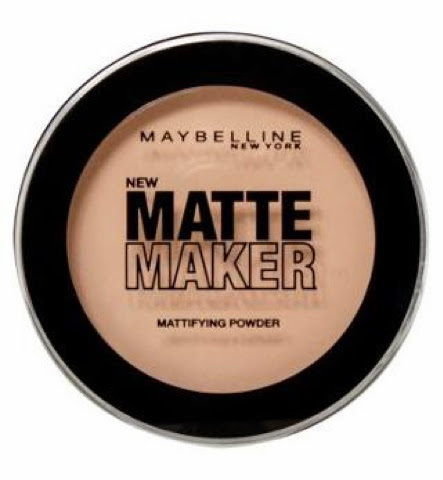 Ingredients - Maybelline Matte Maker contains: Talc, Paraffinum Liquidum/ Mineral Oil/ Magnesium Stearate, Caprylyl Glycol. 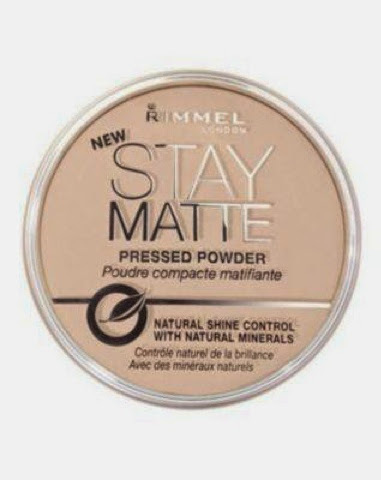 Rimmel Stay Matte Powder contains: TALC, MICA, MAGNESIUM STEARATE, POLYETHYLENE, PETROLATUM, PHENYL TRIMETHICONE, DIMETHICONE, POLYBUTENE, ISOSTEARYL NEOPENTANOATE, ETHYLHEXYL METHOXYCINNAMATE, TOCOPHERYL ACETATE, METHYLPARABEN, COCOS NUCIFERA (COCONUT) OIL, PARAFFINUM LIQUIDUM/MINERAL OIL/HUILE MINERALE, PROPYLPARABEN, ZINC OXIDE, PARFUM/FRAGRANCE, ALOE BARBADENSIS, POLYSORBATE 20, BHT, BUTYLPHENYL METHYLPROPIONAL, BENZYL SALICYLATE, CITRONELLOL, HEXYL CINNAMAL, HYDROXYISOHEXYL 3-CYCLOHEXENE CARBOXALDEHYDE, LINALOOL, BUTYLPARABEN. [May Contain/Peut Contenir/+/-: TITANIUM DIOXIDE (CI 77891), IRON OXIDES (CI 77491, CI 77492, CI 77499), ULTRAMARINES (CI 77007). Colour range - Maybelline offers 4 colours and Rimmel offers 6 colour ranges. This will be important for those needing the correct colour but for me I usually stick to the translucent powders. They do have the lightest to dark tones so I'm sure there is one for everybody. Conclusion - overall both products are amazing and great for the money. I would pick these two as my fave ever high street / drugstore matte powders. If I had to pick one then I would choose the Maybelline Matte Maker I just found for my skin it worked a lot better and kept my shine at bay. Neither powder gives me that cakey feel or look but I just preferred the Maybelline powder on my skin and looked more natural for me. However I cannot fault the Rimmel Stay Matte powder in any way and to conclude they will both continue to be a staple in my makeup drawer. What's your opinion? Have you tried either of these products and what do you think?